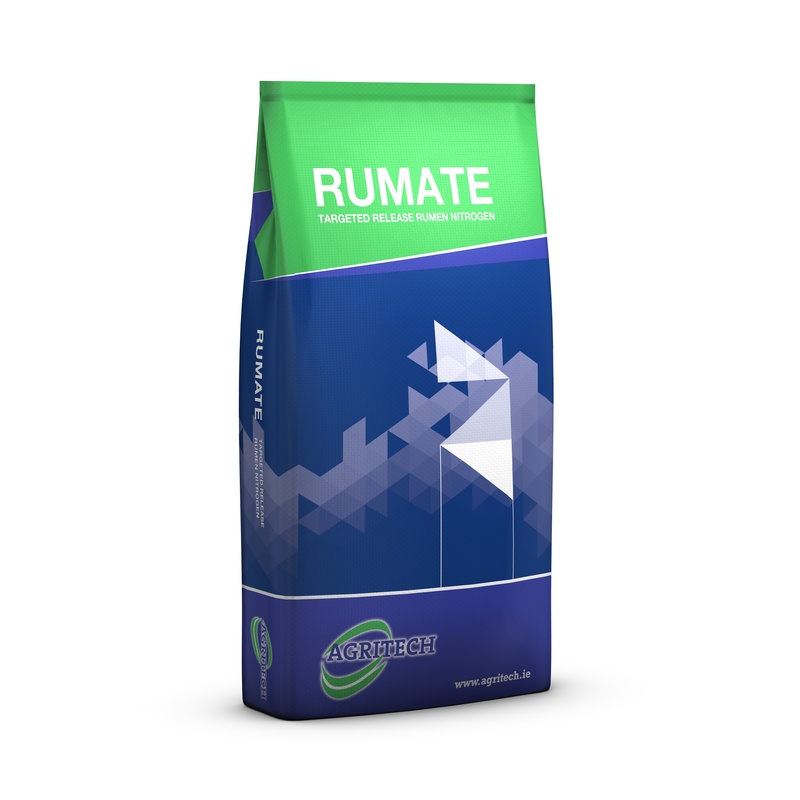 Rumate is a targeted release nitrogen that uses proprietary coating technology to provide a precisely consistent supply of nitrogen to microbes in the rumen. This results in maximum yields of microbial protein and improves dry matter digestibility together with more flexibility in the formulation of high performance rations for dairy and beef animals. Allows for improvement in digestible protein. Improves the fibre digestion of the animal and improves the overall dry matter utilization. Optimises space in the diet allowing flexibility in diet formulation. It gives the opportunity to lower the feed cost of the diet. For more information or to buy Rumate, contact your local distributor.